Deciding to greenlight any type of major home improvement project involves many different factors. From increasing your home’s value to improving its energy efficiency, there are many benefits to home upgrades. If you’ve been considering hiring a siding company to improve the exterior of your home, here are some things to keep in mind that will help you make the decision. A major factor in hiring a professional siding company is the current state of your home’s exterior. There could be many signs of damage that make replacement a sound choice. Heat issues such as bubbling or blistering, chipping and denting from hail, or dry rot from excess moisture are all major problems that are often better solved by a complete replacement rather than repairs. Damage isn’t the only deciding factor, however. Aesthetics play a big part in the choice to hire a siding company. Outdated colors can even decrease the overall value of the home. 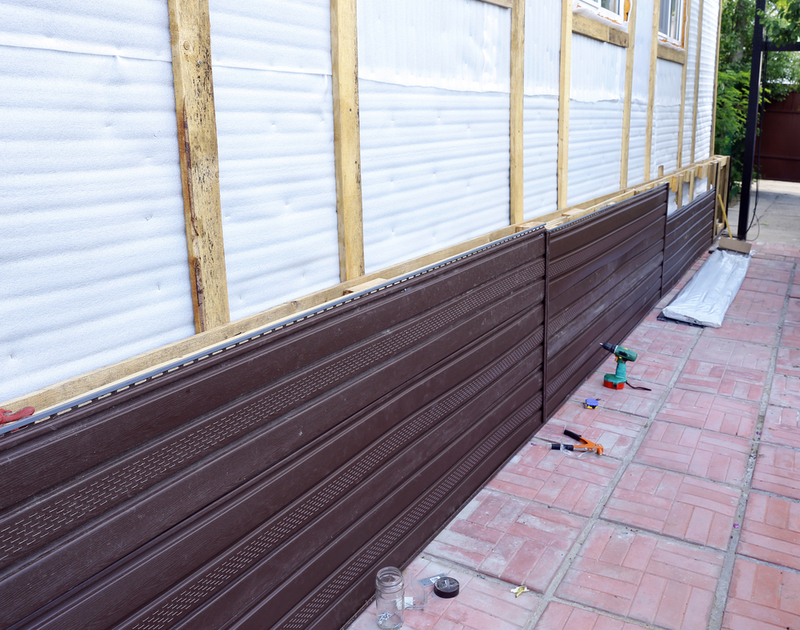 Aside from the immediate considerations such as repairing damage and upgrading aesthetics, keep the long-term benefits of hiring a siding company in mind. Some homeowners have found they can recoup 89% of the project cost when they sell their home. Modern options also have the benefit of offering better protection against weather, insects, and fire. These protections make it easier to keep your home in great shape, leading to a higher market price if you decide to sell or better protection for the long term if you plan to stay in your home for a long time. If you’re looking to update your home’s exterior or interior, Wes Nasi Construction in Hurley, WI, is ready to help. This third-generation siding company is experienced in many different home improvement projects, including attic renovation, kitchen and bathroom remodeling, and window replacement, and they provide exceptional and efficient service to every client. Visit their website for a list of services or call (715) 561-4221 to speak with a representative today.